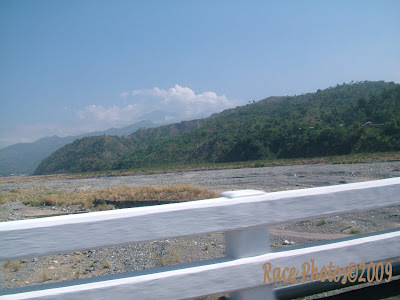 This is a sky photo along the Subic Clark Tarlac Expressway, boundary of La Union and Tarlac where our technical engineers traveled to meet our prospective clients for VoIP Termination. Anyway as the car is moving during the photo shoot it's hard to perfect the angle of the mountain and sky thus the picture is not so centered and the bridge rails covered almost one third of the view. Oh well the weather here was good anyway and the travel was just fine and sleepy. 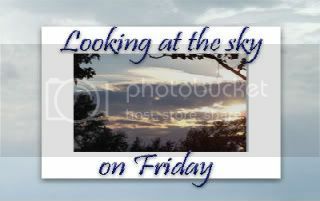 Visit more of captivating sky photos here! excellent shot - especially from a moving car! Taking photos while on the move is challenging at best ... perhaps DANGEROUS when sleepy.